Ken Kelley is the Vice President of Trailer, Fleet & Tier 1 Suppliers. He began working for ConMet as a Wheel End Product Manager in 2003, left to diversify his skillset in 2007, and assumed his current role in 2017. In-between, he was the V.P. 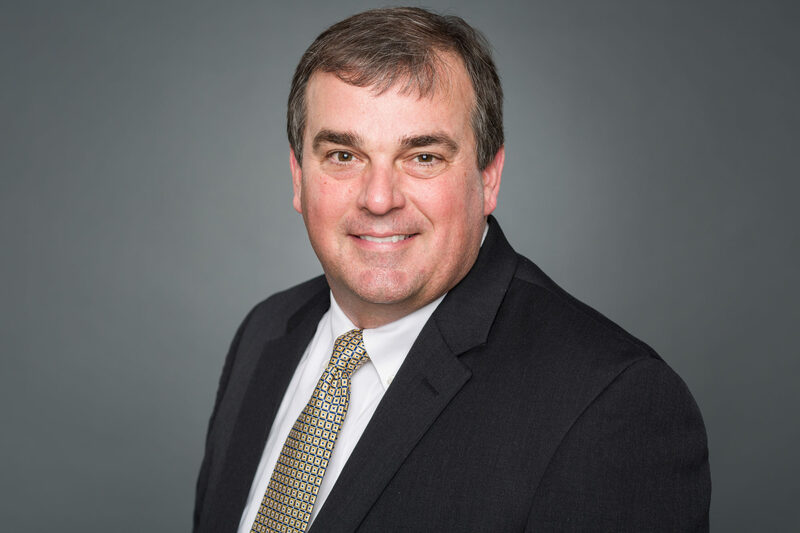 of Sales and Marketing at Webb Wheel Aftermarket, President of Webb Severe Duty, and Group President of Fontaine Fifth Wheel: North America, Europe, and Aftermarket. Mr. Kelley started his career as the Manager of Engineering at Dana Corporation: Spicer Trailer Axle Division in 1987, became Chief Engineer at Webb Wheel Products in 1992, and was V.P. of Engineering and Business Development at Walther EMC from 1999-2003. He received a B.S. in Industrial Engineering from Auburn University in 1987.